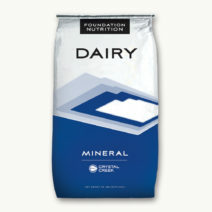 Pasture Mineral With Salt can be blended into grain mixes and added to a TMR ration as well. Pasture Mineral With Salt is also designed to be fed free choice when no other supplemental mineral source is available in the ration. 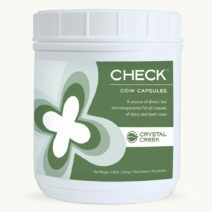 Do NOT provide additional free choice salt when offering Pasture Mineral With Salt free choice.